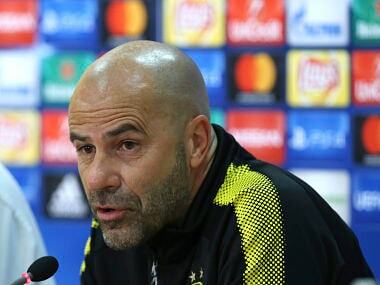 Leverkusen have given Bosz a contract until June 2020 and he will take charge after the Christmas holidays. The German league resumes on 18 January following the winter break. 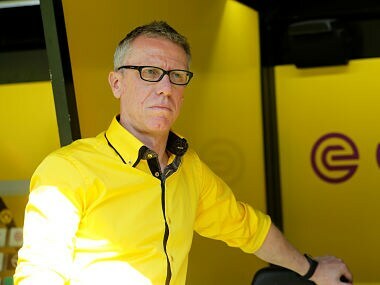 Peter Stoeger announced on Saturday he was stepping down as Borussia Dortmund coach, after leading the Bundesliga club to a Champions League place. 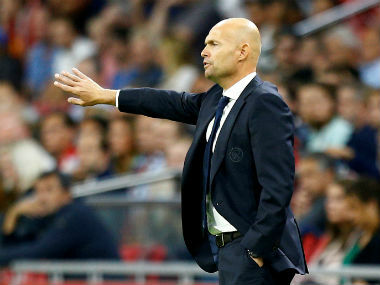 Dutch giants Ajax sacked manager Marcel Keizer and assistant coach Dennis Bergkamp on Thursday, saying the club had "lost confidence in their abilities" after a string of poor performances. Cup holders Dortmund have won two games in two since Stoeger took over from Peter Bosz earlier this month, rediscovering their winning ways just in time to face Bayern in Munich this week. 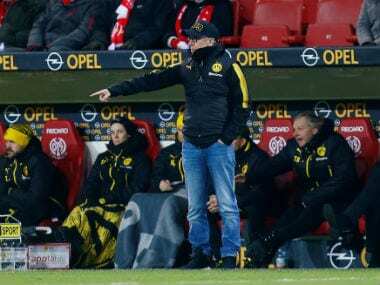 New coach Peter Stoeger led Borussia Dortmund to their first victory in 10 games on Tuesday, as his side picked up a hard-fought 2-0 win away to Mainz. Champions League: What went wrong with Atletico Madrid, Borussia Dortmund and AS Monaco? 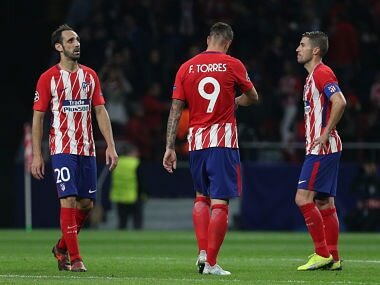 Last season's beaten semi-finalists Atletico Madrid and AS Monaco find themselves dumped out of Europe's premier footballing competition along with German giants Borussia Dortmund. 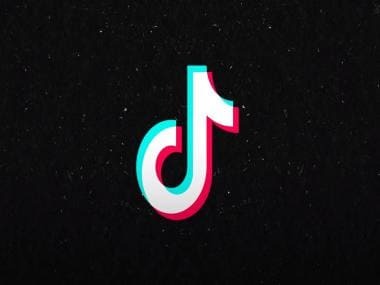 Everybody's favourite underdogs were out without putting up a fight. 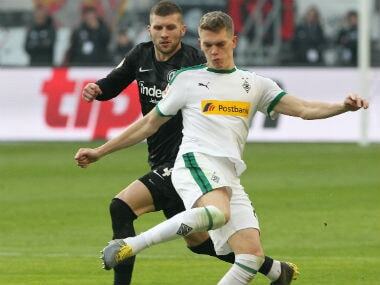 Freiburg came from three goals down to win Sunday's thrilling Bundesliga basement battle 4-3 at Cologne as visiting striker Nils Petersen wrapped up his hat-trick with a 95th-minute penalty.